Second Edition NET Bible® for e-sword® module with all the footnotes. This requires the free e-sword® engine available from www.e-sword.net. 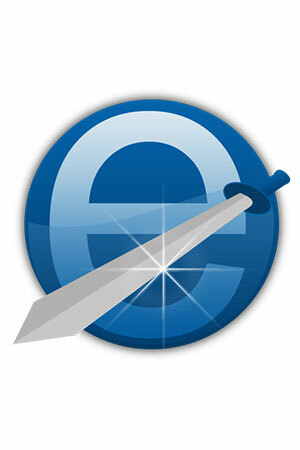 Compatible with all platforms for e-Sword version 10. 13.5 MB Download, now compatible with all platforms (desktop, iPad, iPhone, etc.) of version 10.